I was told of a case, and I'm sure that there are so many others and in some cases misdiagnose by medical doctors. A woman in her late 30's, a professional, a dentist wakes up one day and notices tenderness in her right breast and starts doing her personal examination of her breasts, brachial area to check and see of any of her glands were swollen, but all seems to be ok. The next day the same discomfort continues and she also checked to see if maybe it was muscular from her workout and again found that it was not this either. 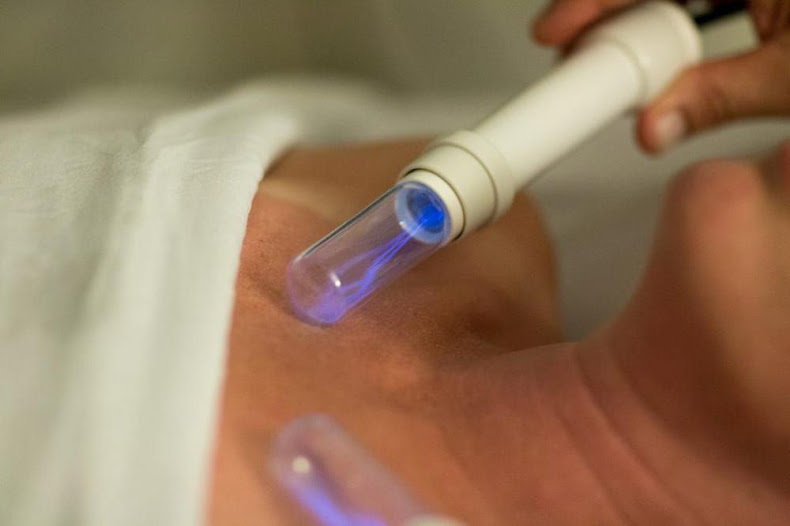 When she visited her Lymphatic therapist, she had her worked the Lymphstar Pro on her breast and after 10 minutes noticed the pain go away. What she experienced was the fact that lymph fluids in her breast were not moving out and just lingering. Manual lymphatic massage breaks down the clumpiness of the lymphs, making it easier for the body to expel it. 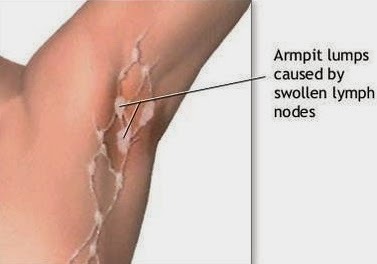 In some cases the reason is that the lymph nodes in the armpit are clogged up and not allowing for the lymphs from the breast to come out to this area and being flushed out.